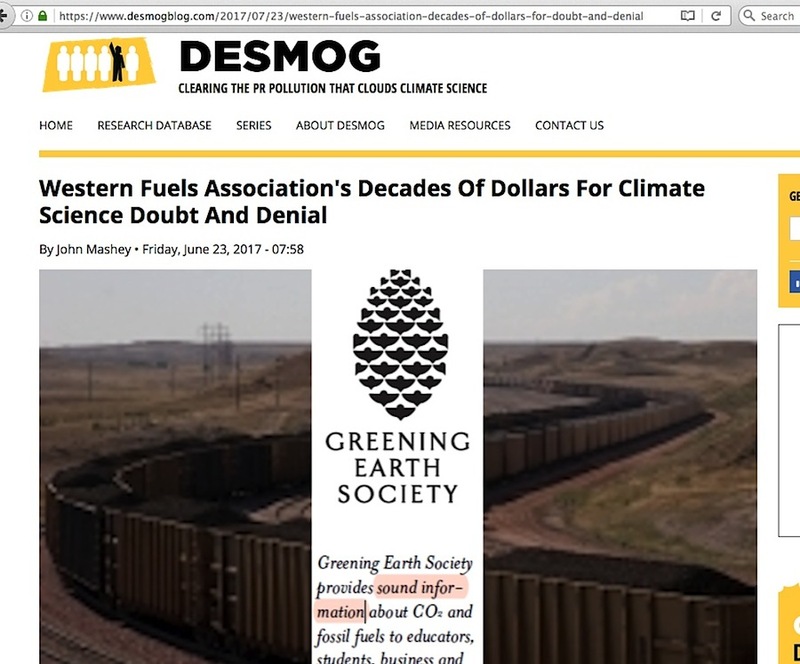 For new readers arriving at this blog, you probably already have a passing familiarity with the current news item about state-level Attorneys General efforts to prosecute “climate change deniers.” What you may not know is that, while this latest legal tactic is relatively new, the core accusation behind it is more than 20 years old. My article at American Thinker today will hopefully serve as a primer on that problem, and will hopefully also prompt many to go back through my blog here and my other online articles in order to see just how much more there is to this problem. 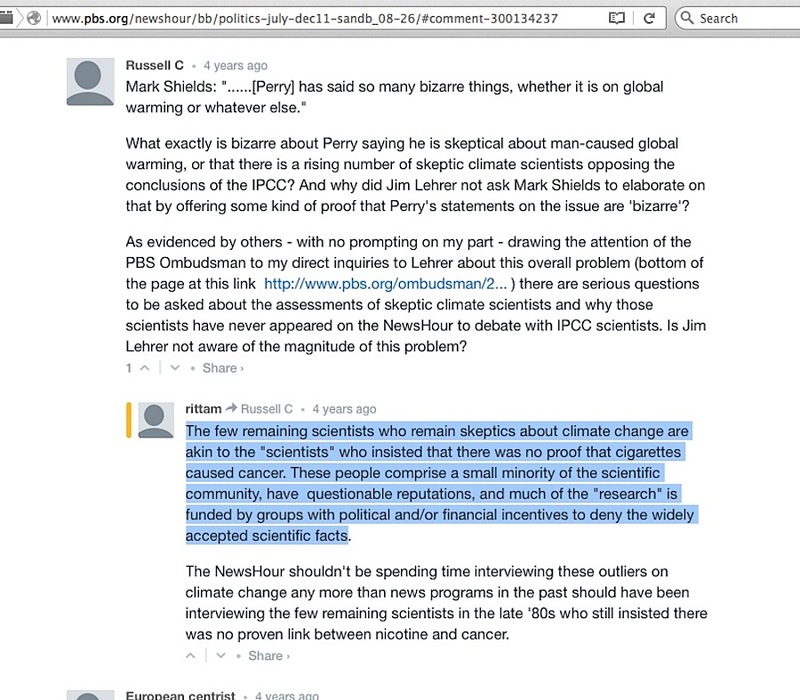 Those who push using RICO laws against “corporations and other organizations that have knowingly deceived the American people about the risks of climate change” (‘other organizations’ meaning conservative think tanks and any skeptic climate scientist having any association with such entities) are likely emboldened because they’ve never before encountered push-back on the very core of their accusation. But when increasing numbers of the public become aware of how NY state AG Schneiderman and Al Gore handed their heads on a silver platter two weeks ago to investigators, journalists, and wavering global warming believers, the more likely this entire witch hunt collapses.